That is awesome! Congrats and well done! Oh, congratulations, and it is well deserved too! How exciting for you!! Your sheepdog is very cool too! Congratulations! I’ve always loved your beaded dogs. What an amazing honor! But no surprise…your dog is so stunning! Congratulations! What an honor to be in print!! That is VERY exciting! Congratulations to you! Holy cow! That’s great! Congrats! Wow – congrats! 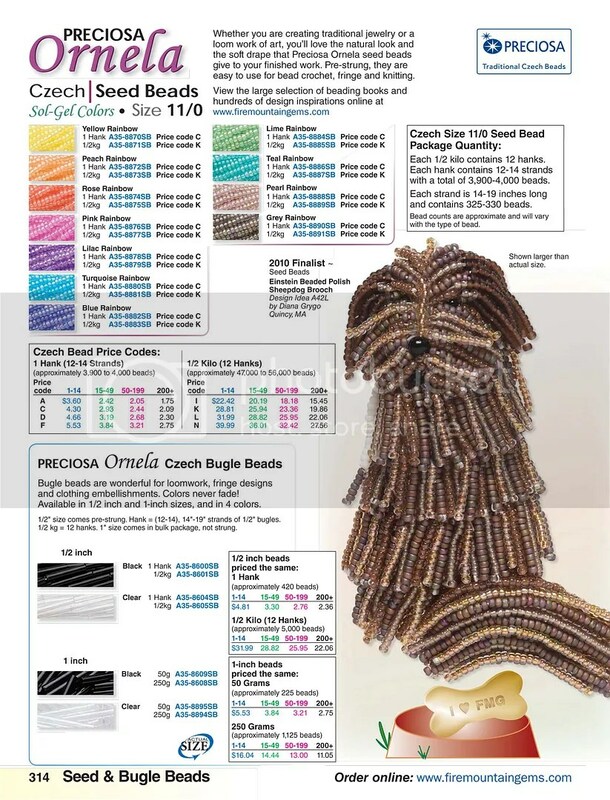 So exciting, and that seed bead sheep dog is fantastic!! WOW!!!! Congrats to you, how very exciting!